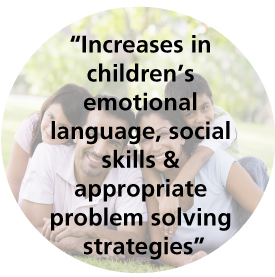 As many of you know, teachers find themselves spending increasing amounts of time attending to students’ aggressive, hyperactive and non-compliant behaviors in the classroom. Not only does this cause stress and put pressure on teachers, it can create a negative environment for students and eventually lead to serious problems in school, as well as antisocial behavior. 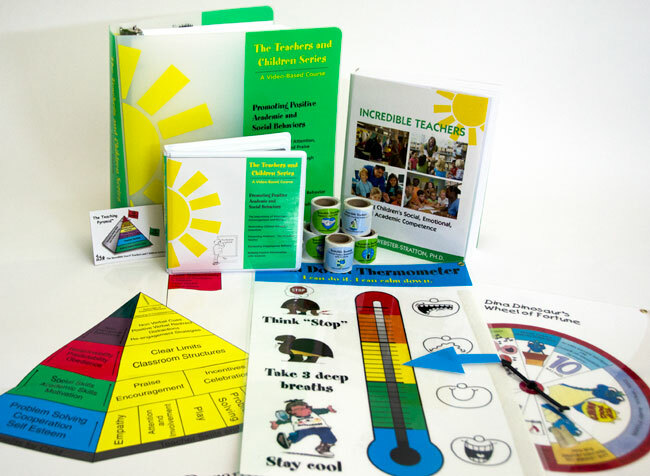 We believe it is vitally important to equip teachers with the necessary tools and resources so they feel empowered and supported to work in the school setting and manage difficult behaviors. Group leaders offer a collaborative and experiential approach, focusing on teacher goals and tailoring the groups for special needs and situations. 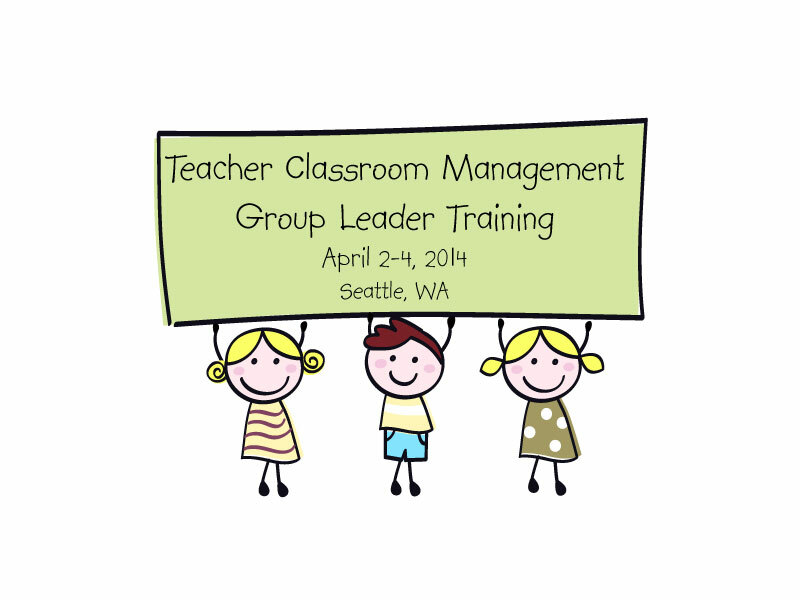 The Incredible Years is hosting a Group Leader training for those interested in leading these teacher groups, April 2-4, in Seattle, WA. This accredited training will be led by an experienced Incredible Years Certified Trainer and will provide group leaders with the understanding and skills to begin to implement the Teacher Classroom Management Program. School Counselors and Psychologists, Teachers, and other School Coordinators may be interested in attending this training in order to learn how to lead these teacher workshops. We would love to have you attend this training! 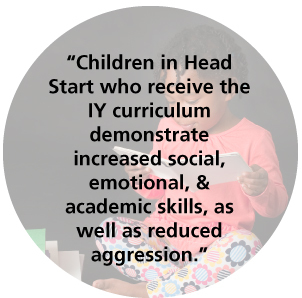 For more information, click this link to view our workshop schedule or e-mail/call the Incredible Years (incredibleyears@incredibleyears.com or 888-506-3562). You can also view more information by clicking here. For those interested in learning more about this program, we would recommend you take a look at some of our informational videos available online. These videos show teacher, group leader, and trainer perspectives regarding the Teacher Classroom Management program. View the videos by clicking on this link. You may also be interested in reading this article regarding Teacher Program Content, Methods and Process, here! We hope you will share this information with teachers and other colleagues who may be interested. 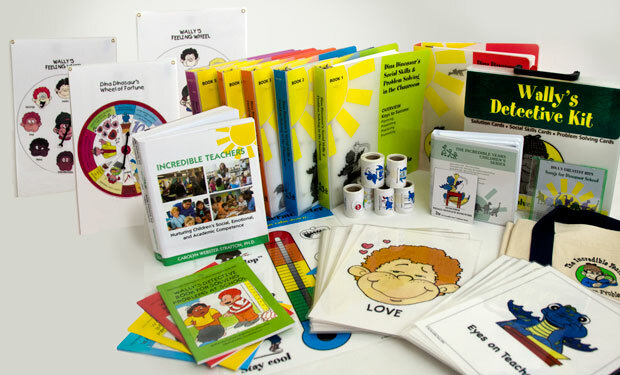 Our goal is to provide as much support and assistance as possible to all of the wonderful teachers out there! 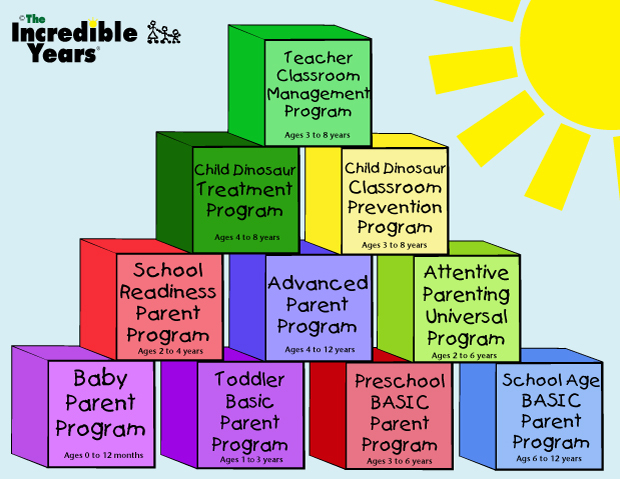 Categories: Incredible Years, News, Programs, Workshops | Tags: Children, Classroom, Classroom Management, early childhood education, Educators, Evidence based, Incredible Years, Preschool, Research Based, School, School Counselors, School Psychologist, Social Emotional Learning, Teacher | Permalink.